Today, advanced cyber threats form part of the risk landscape we encounter every day in our increasingly digital lives. Cybercrime is known for its complex, chameleon characteristics – it’s a highly lucrative industry with fast-paced innovation at its core. The evolution of cybercriminal techniques enables it to thrive, and we need to sprint to keep up. Organizations must respond with security solutions nimble enough to compete with the bad guys. Sounds like a job for MRTI, and we think we’ve got just the ticket. 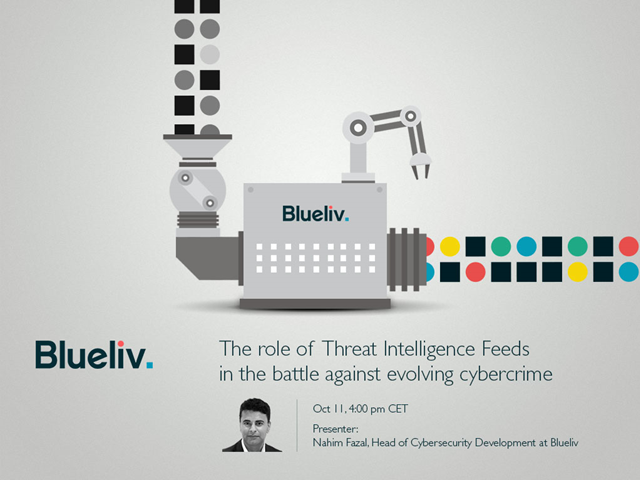 This webinar intends to be an educational piece for any Security team in need of having a better understanding of the value provided by Threat Intelligence feed in order to complement traditional security real estate. This is not intended for those who already have a strong expertise and understanding of the fundamentals of threat intelligence delivered via a feed.